13 Reasons Why will return to our screens on Friday, May 18, 2018 exclusively on Netflix. Season 2 picks up in the aftermath of Hannah's death and the start of our characters' complicated journeys toward healing and recovery. Liberty High prepares to go on trial, but someone will stop at nothing to keep the truth surrounding Hannah's death concealed. A series of ominous polaroids lead Clay and his classmates to uncover a sickening secret and a conspiracy to cover it up. 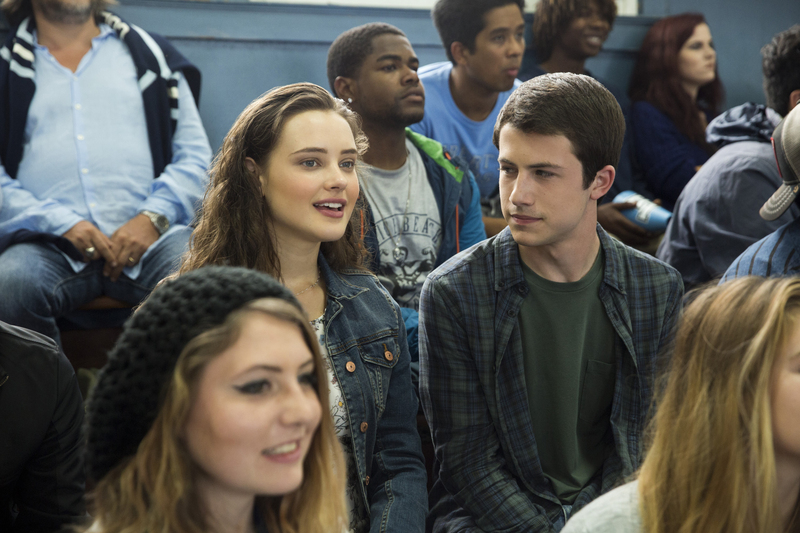 In preparation for the launch of Season 2, new resources will be added to 13ReasonsWhy.info including an updated Discussion Guide and a new Discussion Series - a set of videos where cast address issues in the series including bullying,sexual assault and drug abuse.